Our changing seasons provide a lifestyle that will meet everyone’s expectations. 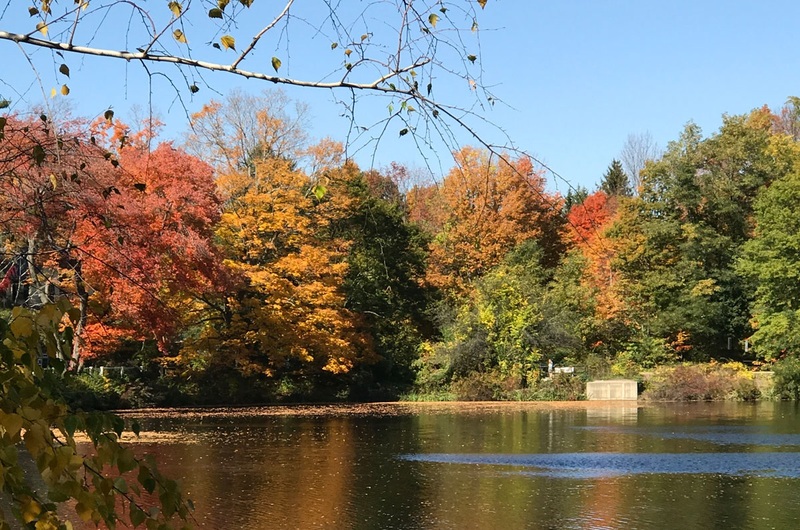 Mother Nature shows off her beauty of the changing foliage in the Fall, with breathtaking scenery throughout our region. Outdoor activities of skiing, snowmobiling, ice skating, and scenic snow-covered landscapes arrive with the Winter. The Spring and Summer months bring an abundance of community farms, outdoor barbecues, sailing on the Charles River, the famous Boston Marathon, and the world-renowned July 4th Pops Concert. The nearby Islands of Nantucket and Martha’s Vineyard are sought after summer vacation venues. We have sports for all seasons, with passionate fans following The Boston Red Sox at the world-famous Fenway Park, The World Champion Patriots and the New England Revolution at Gillette Stadium, the iconic Boston Celtics and the infamous Boston Bruins at TD Garden. Boston boasts a long tradition of Arts and Education, featuring world-famous museums like the Museum of Fine Arts, the Museum of Science, the Boston Children’ Museum and the Boston Aquarium. The list of educational institutions begins with Harvard University, Boston College, MIT, Emerson College, Northeastern & too many others to name. Finally, our world-class medical facilities need little introduction, with Mass General Hospital, Mass Eye and Ear, Children’s Hospital/Dana Farber, Beth Israel Hospital and Brigham and Women’s Hospital among the leaders in their fields. If you are considering a move to the City of Boston or any of the surrounding premier suburban communities consider Boston Magazine’s recent school rankings of Brookline, Newton, Needham, Wellesley, Weston, Wayland, Belmont, Winchester, Lexington or Concord.